Photo to Sketch Converter produces a colorful hand-made drawing out of an ordinary photograph, laying accurate pencil strokes even if you can't hold a pencil. 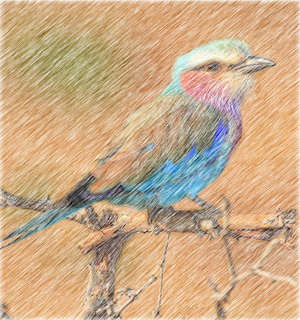 It makes converting photos to sketches fun! 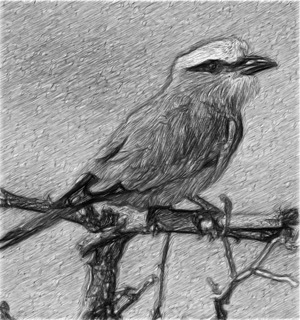 Surprisingly, converting photos to pencil sketches is not that difficult even if you are not an artist. 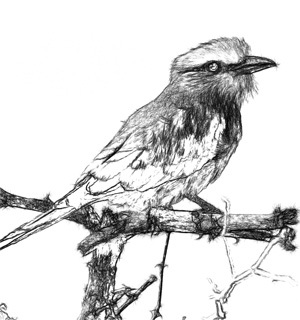 In fact, all you need to turn a picture into a sketch is a computer equipped with photo to sketch software. Program is fast, tiny and extremely easy to use. Open a picture, move the sliders until you like the result, and click 'Save' to produce a wonderful pencil sketch! 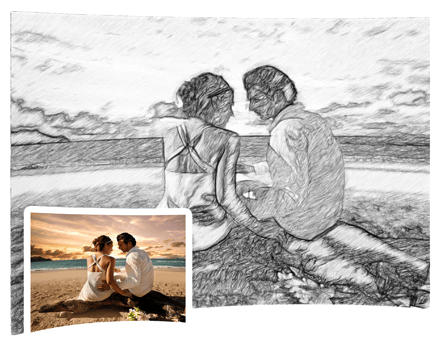 Creating a wonderful colorful sketch with accurately laid pencil strokes could not be made easier. You don't have to be able to hold a color pencil or even own one! 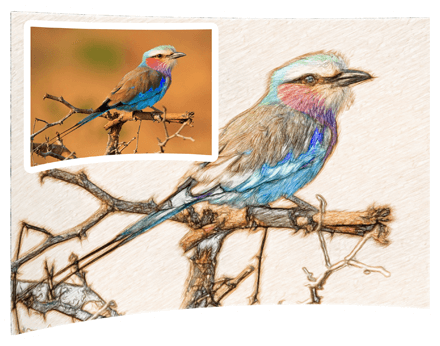 All you need to turn a photo into a color sketch is Photo to Sketch Converter. 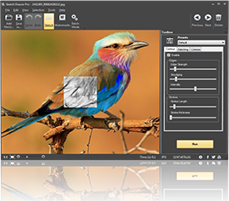 Photo to Sketch Converter allows producing color and black-and-white sketches equally easy. 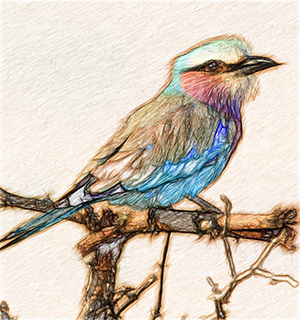 Draw with colored pencils by ticking the 'Color Sketch' box to convert a photo into a color sketch, or clear the box to draw with a graphite pencil. 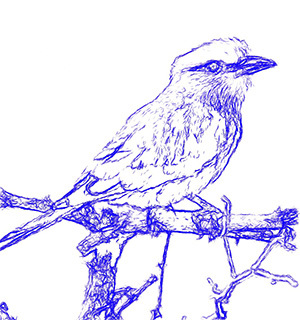 Converting images to sketches and saving them as JPEG files will only take a few clicks and tweaks. Change photos to sketches with multiple art options. 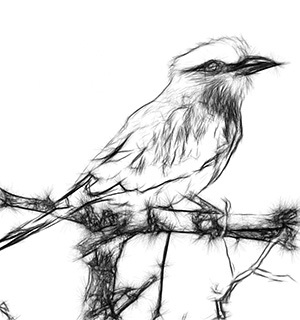 Want a number of photos converted into sketches with all the same options? 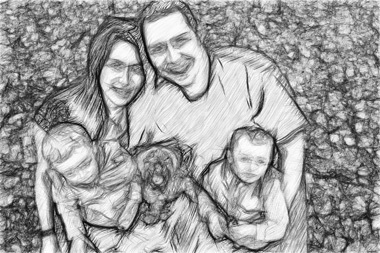 Turn photos into sketches no matter how many you have! 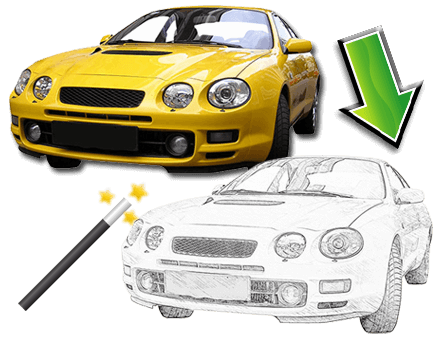 The available batch mode allows Photo to Sketch Converter to convert pictures to sketch easily even for beginners. In batch more, Photo to Sketch Converter can convert a single picture or process entire folders. Just make sure to adjust all the settings before you begin, and you'll be rewarded with a bunch of perfect sketches in just minutes!